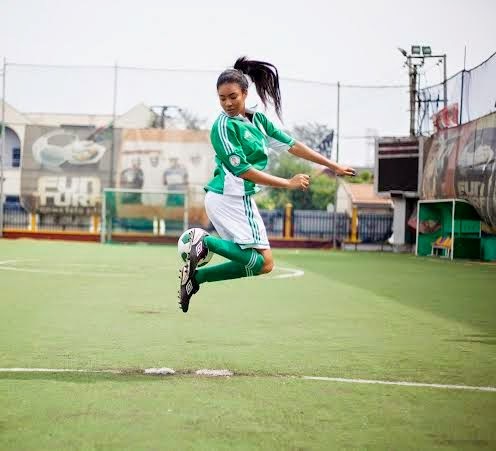 Cybereagles • View topic - No world cup honeyz thread? Post subject: No world cup honeyz thread? "THE GENTILITY OF A LION SHOULD NOT BE TAKEN AS COWARDICE"
Post subject: Re: No world cup honeyz thread? Brazil was cleaved from the Devil's very own desires. A hedonistic hotbed, bulging at the seams with wenches so broad in the beam and perfectly toned, Adam would not only eat the apple, but wee against the tree's stump. Last edited by Coach on Thu Jun 12, 2014 8:11 pm, edited 1 time in total. Horse before the cart now! After today you see WC's best looking honies..
Brazil was cleaved from the Devil's very own desires. A hedonistic hotbed, bulging at the seems with wenches so broad in the beam and perfectly toned, Adam would not only eat the apple, but wee against the tree's stump. 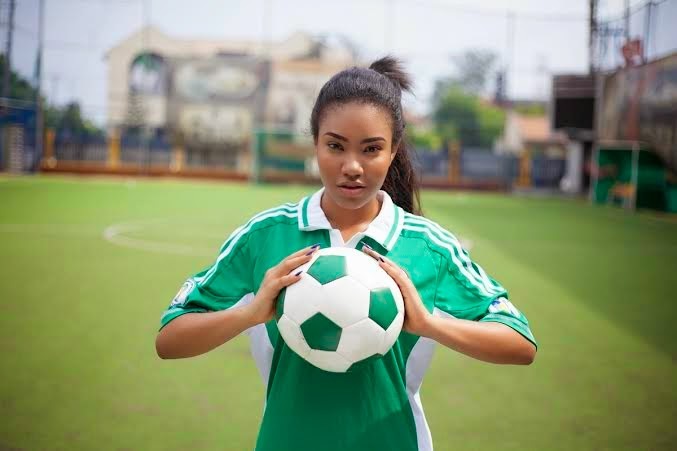 "MBGN 2013 Anna Ebiere Banner and 6 foot 4 model, Cool FM OAP, actress and presenter Mercy Ajisafe also known as “Omo London”, show their support for the Super Eagles during the World Cup in Brazil." we're the same height lying down. So lame, I don't want two ugly "models" give me actual girls. Aki and Pawpaw married "up". Abeg Damunkey and Metalalloy please live this to the professionals, una dey disappoint!!! KnK you old pervert where are you when we need you? That's what I am talking about! !